Get your lowdown on what's going on in the world of Hollywood right here! Swedish newcomer Rebecca Ferguson has been roped in to play the female lead in Mission: Impossible 5 opposite Tom Cruise. According to the Hollywood Reporter, the White Queen star is joining the fifth installment of the action franchise, which will be directed by Chris McQuarrie, and will see Cruise, Jeremy Renner and Simon Pegg reprising their roles. The film is slated to release on December 25, 2015. Robert Downey Jr's wife Susan is expecting their second child and the couple confirmed that they will welcome a baby girl into the world in November. The Iron Man 3 star tweeted the news, "Yo. Susan. Me. Baby. Girl. November. Scorpio? (sic)," the Mirror reported. He also wrote on Facebook that he did not know if it was a 'man's world,' but he was certain that women run it. "Susan and I are therefore delighted to announce we are expecting a baby." The couple, who have been married for almost nine years already have two-year-old son Exton. 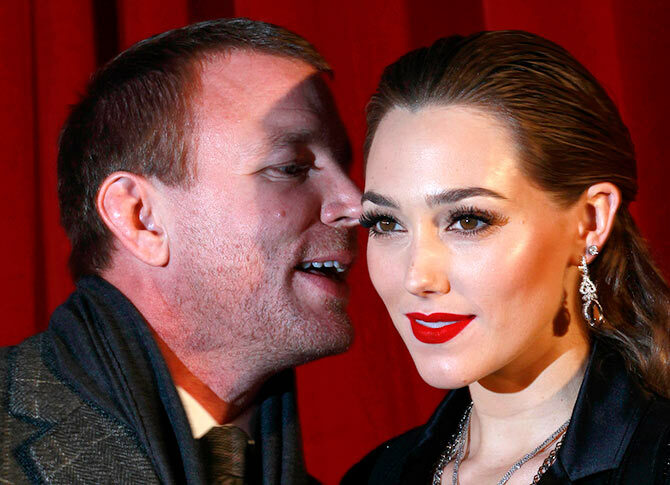 Guy Ritchie became a father again, after his fiancee Jacqui Ainsley gave birth to their third child. According to their rep, the film director and his partner Jacqui, who already have son Rafael and daughter Rivka together, welcomed a baby into the world recently, the Mirror reported. Ritchie also has sons Rocco and David with former wife Madonna and had previously admitted he is a laidback dad who tries not to give his kids too much "life advice". Is Eva Mendes 'pregnant' with Ryan Gosling's child? 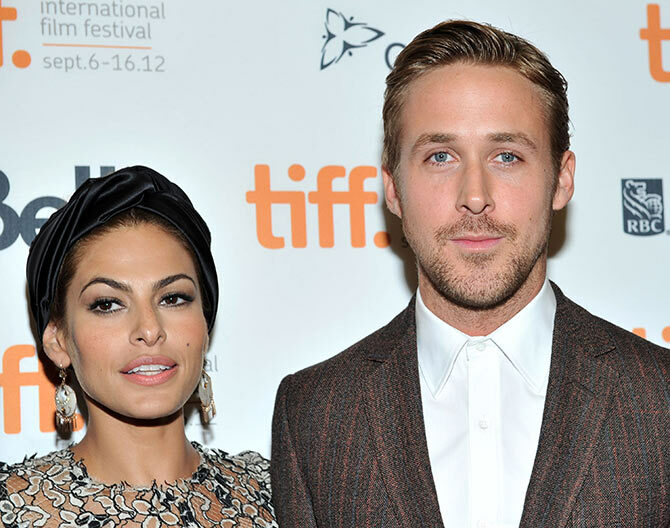 Eva Mendes is reportedly expecting her first child with Hollywood hunk Ryan Gosling. According to OK magazine, the 40-year-old stunning beauty, who had been dating Gosling, 33, since 2011, is seven months into pregnancy, the Mirror reported. An insider said that the star had been feeling ready for motherhood for some time now. Back in 2011 during an interview about her film See If I Care, Mendes had said that she didn't "feel the urge to become a parent", and maybe would consider it when she has turned 41. PIX: Starlet Nataliya's HOT Messi story!